40 Hours Pay, Work or No Work! 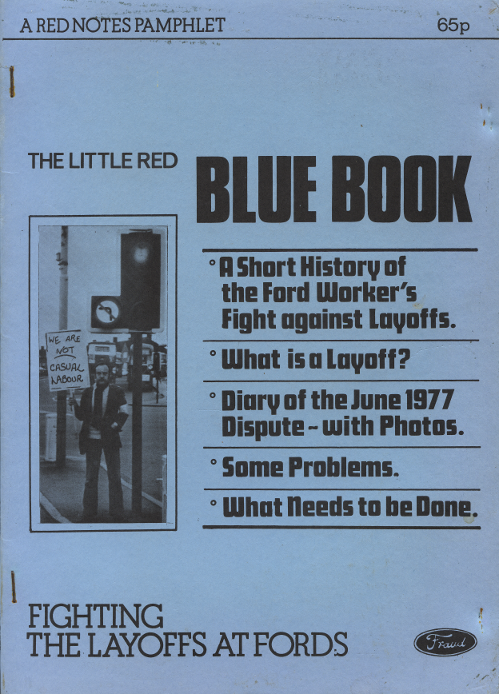 A Short history of the Ford Worker's Fight against Layoffs. 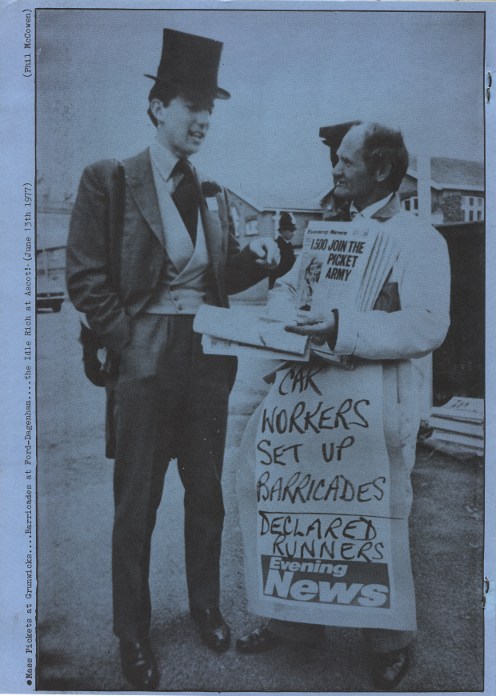 Diary of the June 1977 Dispute ~ with Photos. Print copies of this book are available to buy in the Red Notes shop.